Pico coffee beans are Irish Artisian Roasted beans designed for us! Our Pico range of coffees are carefully selected and blended to provide optimum flavour. 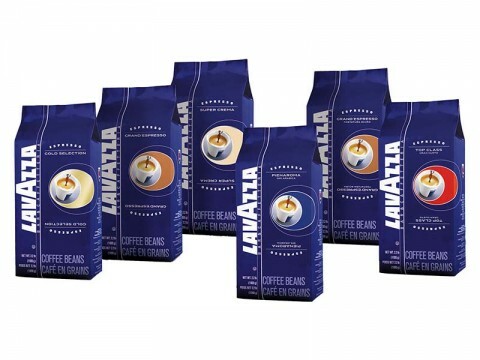 Our Espresso bean blends the finest grade sweet Arabica beans sourced from both Brazil and Colombia. We then add a hint of select Vietnamese Robusta beans to provide that extra “bite” and to enhance both the character and flavour of the coffee. Prior to roasting, the beans are checked again for freshness and consistency. 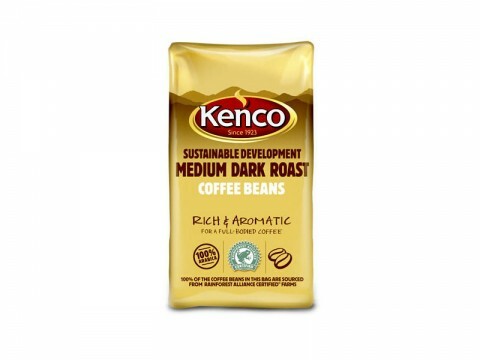 The beans are then “medium” roasted by our expert roasters in our state of the art roaster giving the fine balance of character and flavour. Packed in 12 X 500 gramme cases for ease of use and keeping your beans fresher for longer! 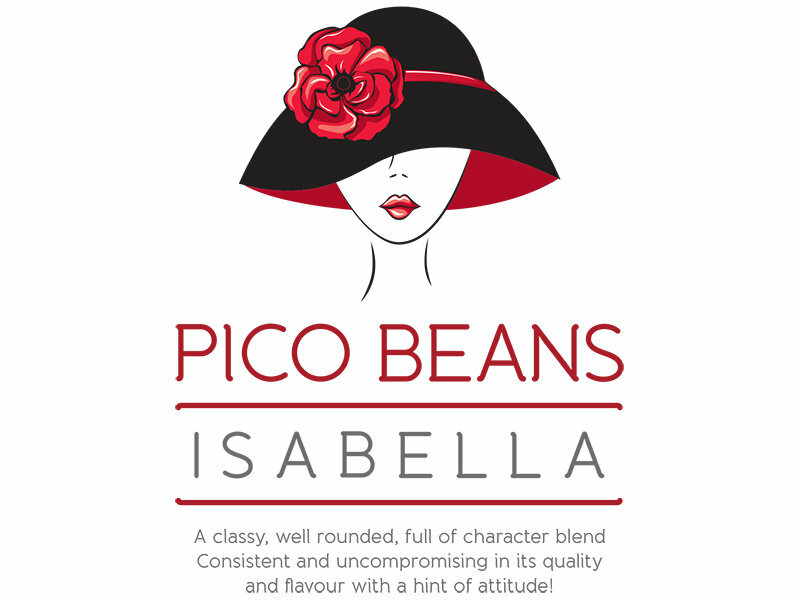 Pico Isabella is a classy well rounded blend full of character. 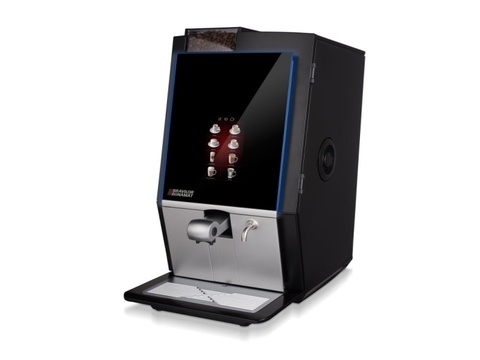 It is consistent and uncompromising in its quality with just the right hint of attitude. Pico Anabella is a superior coffee lightly roasted to perfection. This blend is bright and sophisticated, sweet and smooth with a satisfying finish. Pico Rosalina is a quality blend of 100% Arabica Beans. A coffee with presence and body in a luxurious dark roast. Rich and creamy with a distinctive kick! Contact Us on 059 91 34 455 or fill out the form within the Product Enquiry tab above to make an enquiry or to order next day nationwide delivery of your Pico Coffee Beans.